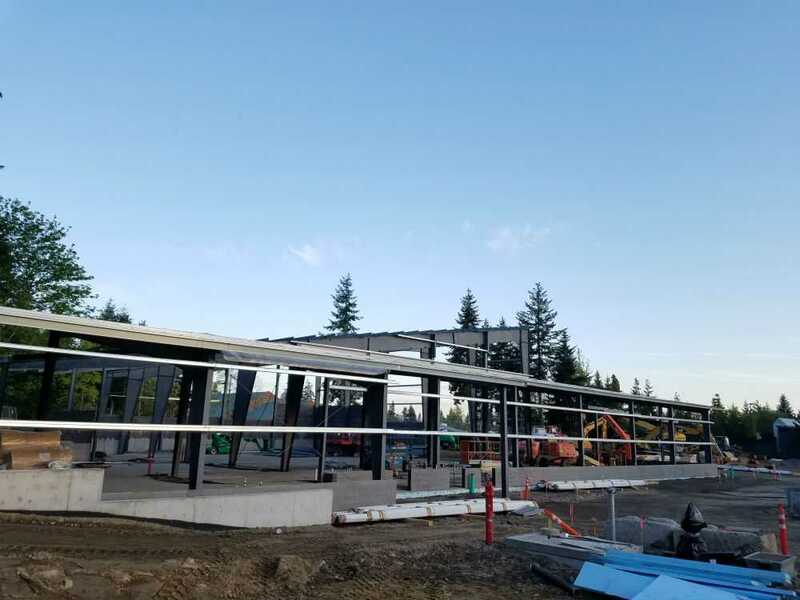 Mukilteo Boys and Girls Club - GeoTest, Inc. This project included the construction of a new Boys and Girls Club located in the Harbour Pointe community. The 18,000 sq. foot building is located on 13 acres allowing for construction of additional facilities in the future. The new building includes a gym, computer lab and multi-purpose room. GeoTest provided special inspection services throughout construction. Our services included reinforced concrete inspection, masonry inspection and proprietary anchor inspection.